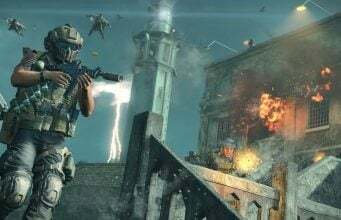 Treyarch’s Studio Design Director has confirmed in tweet that the studio is working on bringing more echelon levels for players in Blackout in Call of Duty: Black Ops 4. The current echelon limit in Black Ops 4 Blackout is 80, and there’s no option to prestige. Many players have been asking for a path to continue leveling up beyond the limit, but so far, nothing has been added into the game to support that. Vahn has mentioned briefly before that they were looking into it, but has now stated in a tweet reply that the team is ‘aggressively’ moving to make it happen in-game. 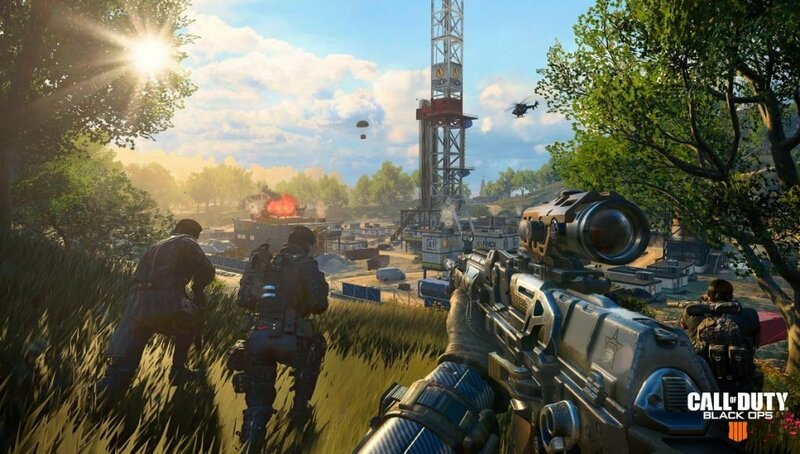 It’s not clear if the new levels will be via prestiging or just continuing to rank up in Blackout. There’s no release date mentioned either.